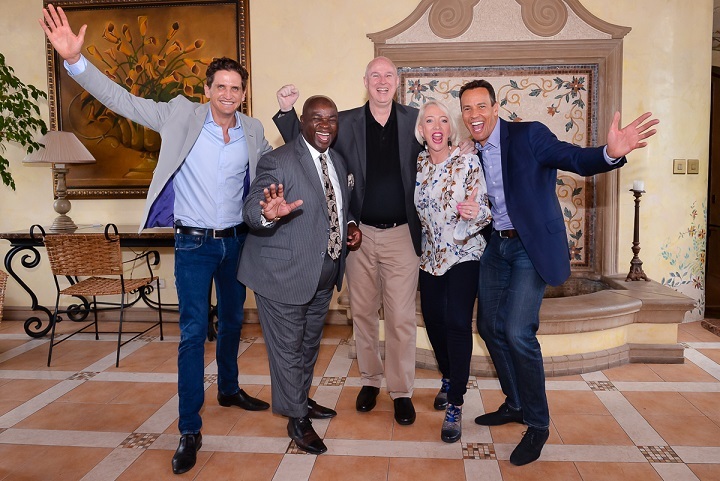 Driving growth and prosperity in South Africa with a positive mindset and excellence in effort is the purpose behind a two-day Real Success 2019 ‘Make 2019 Your Best Year Ever’ event, which features five inspiring South African multi-millionaires and is scheduled for 19 and 20 January 2019 at Gallagher Convention Centre. The event, which is free of charge and will accommodate 4000 people at the venue and at least 2000 watching online, is designed to inspire and empower South Africans and guests from all over the world participating online, to make 2019 their best year regardless of their circumstances. The focuses will be on mindset, financial independence, business, and overall quality of life. The event will also be partnering with B1G1 Business for Good to collect donations in the room, online, and from speakers, that will be given to a group of community charities around the world, based on votes by delegates. 100% of the funds collected will be donated. To book your place at the conference, http://realsuccess19.com/.